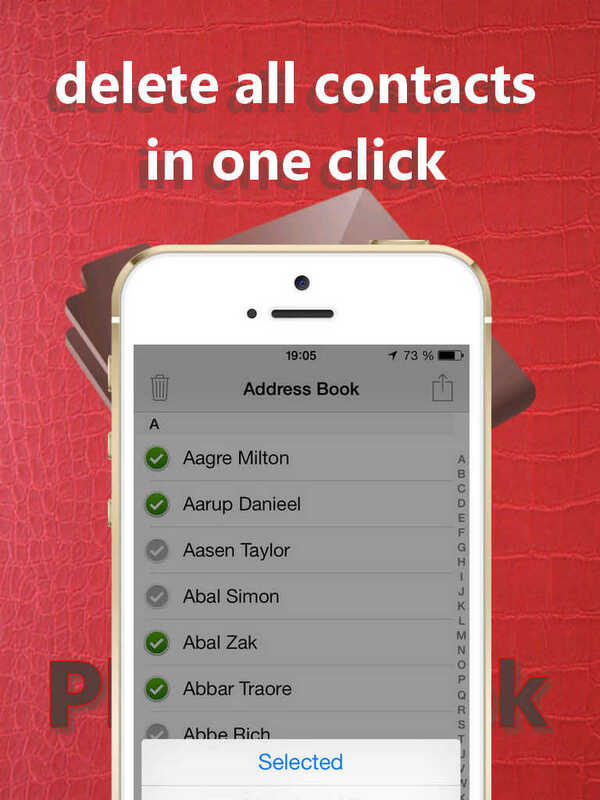 Address Book Cleaner and Duplicate Remover is an application for iPhone with which you can have the address book of your device cleaned of duplicate contacts. 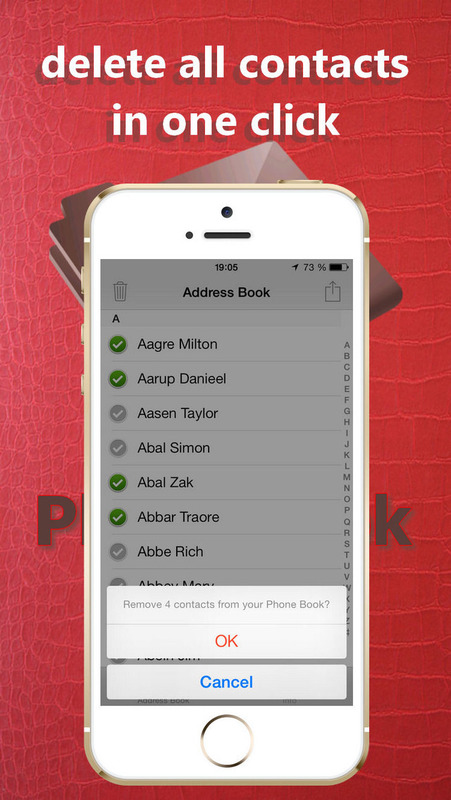 While synchronizing with the computer the contacts often multiply , that makes your address book swamped and prevents its proper usage. With one click of Address Book Cleaner and Duplicate Remover you will be able to get rid of annoying copies of contacts and keep on working with the address book in regular way. The application guarantees absolutely secure work with the address book without a least risk of losing your data.